The dresses fit all different sizes of my bridesmaids! It was a beautiful color and I couldn't have been more impressed. Shipment was great and on time! Thanks for the amazing dresses! This is the second dress I have purchased from MillyBridal and I am so pleased with everything! The dress is beautiful. It came just in time before the wedding I'm attending which I greatly appreciate! So happy! 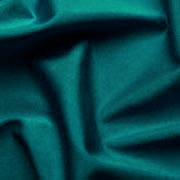 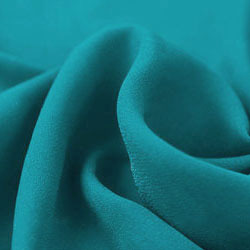 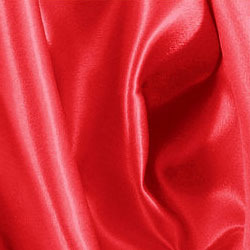 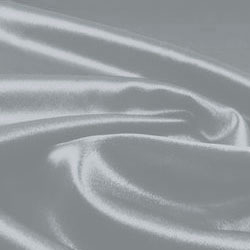 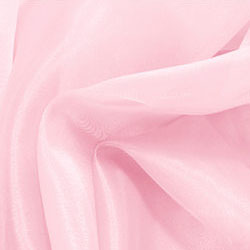 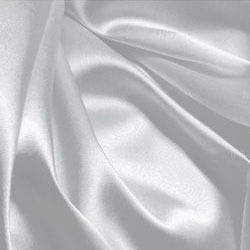 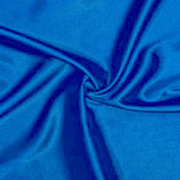 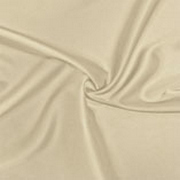 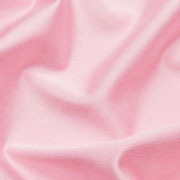 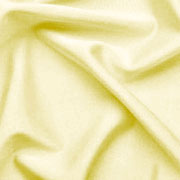 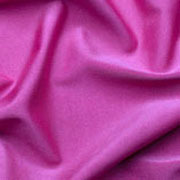 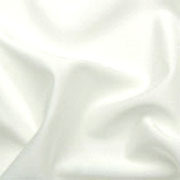 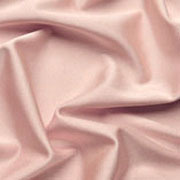 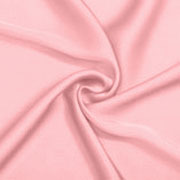 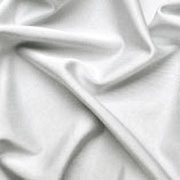 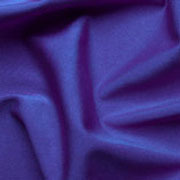 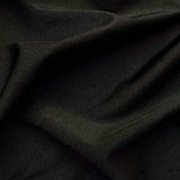 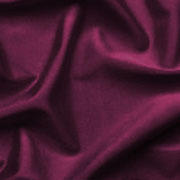 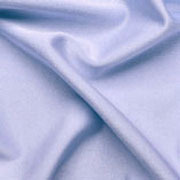 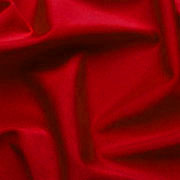 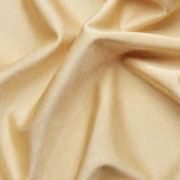 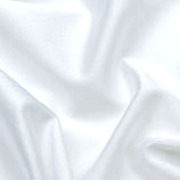 Great quality very thick material and very soft, colour is beautiful! Excellent commodity as well as fast delivery, I like it very much! 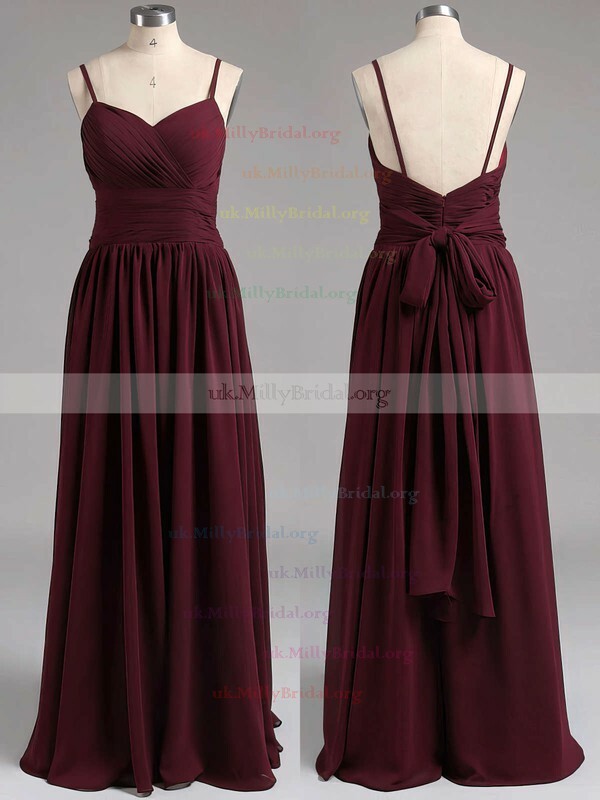 Love the dresses. Came quickly and in great quality. Really amazing dress! 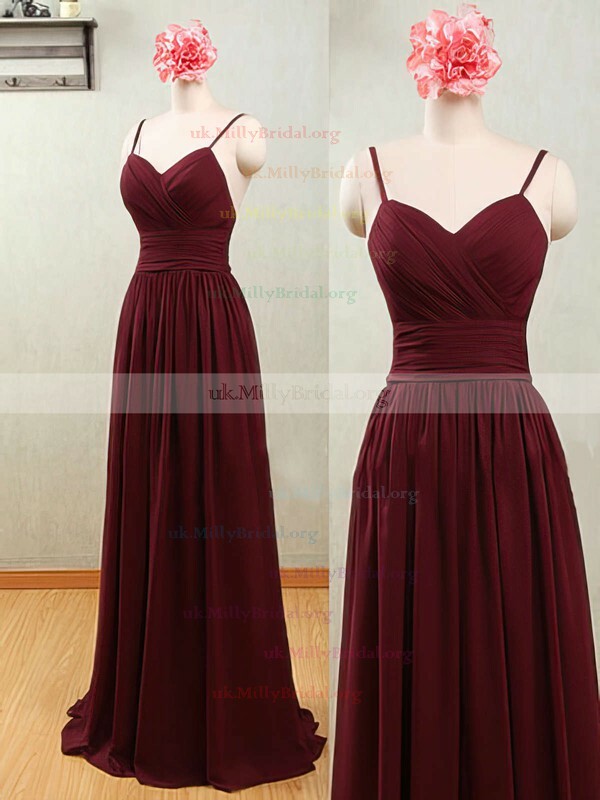 Going to buy another 2 for my other bridesmaids! 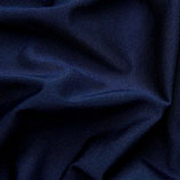 Dress is well made and was exactly the same as described. fast shipment! 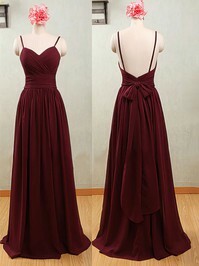 Just love the dress! 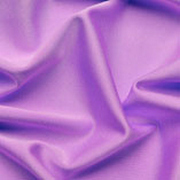 The material is beautiful. The dress is lovely! Thank you it's perfect for my bridesmaids! I love my dress and am extremely satisfied with my purchase.